We want you and your pet to feel like a member of the family! Welcome to Scales & Tails Exotic Pet Clinic. 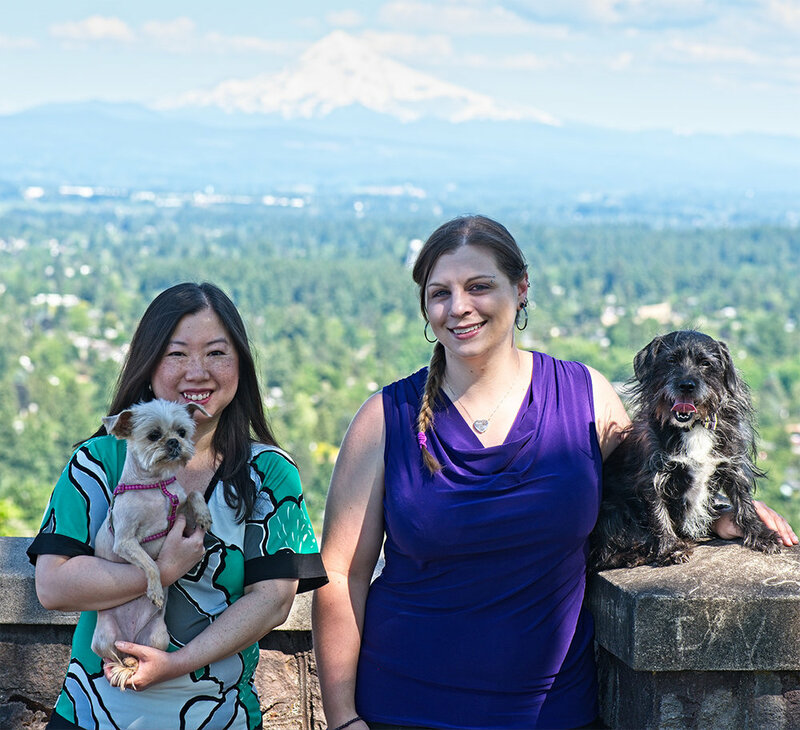 We are a full service exotics only veterinary practice, one of only a few of its kind in the Pacific Northwest. We are dedicated to providing high quality medicine to a vast array of species, big and very, very small, with a wide variety of services. We care about each and every one of our patients and look forward to welcoming you and your pet to the Scales & Tails family. Learn more about our team. We can't wait to meet you and your pet and welcome you to the family! The fun of exotic veterinary medicine is how many different species we get to see and treat. Check out our species page for a list of the animals that we see. Is your pet not on our list? No worries! Give us a call. We will do our best to accommodate you and your pet.